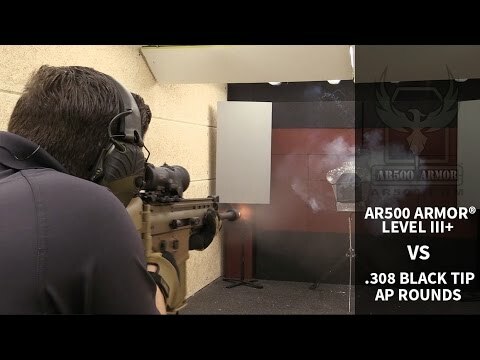 I continue to be more than satisfied with AR500 and their products. The price is the most fair price on the market and perhaps even more so considering the purpose their products serve. The 8'x10' Level 3+ plates are the appropriate size for my growing son. Given the longevity (shelf life) and quality of the plates themselves they will be able to be handed down to others in the family when he outgrows them. I couldn't be happier; unless the lead time was less. 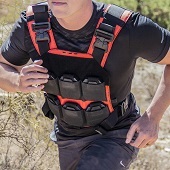 You're reviewing: AR500 Armor® Level III+ ASC Body Armor 8" x 10"